Buffalo State's award-winning News and Events website covers a lot of ground, editorially speaking. From achievements in academic research to profiles of the college's 100,000+ alumni, the site shares the stories of why Buffalo State is such a great place to live, learn, and work. In 2017 more than 300 articles were posted to the college website. Many stories were picked up by local and national media outlets, which helped get the word out on the great things being accomplished at Buffalo State. 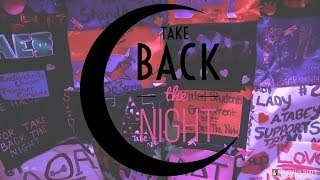 The news section garnered more than 234,000 page views last year, making it one of the college's most highly-trafficked web destinations. The college’s Students Who Soar series continues to prove popular with readers. Look for more of these feature profiles and videos in the coming year. 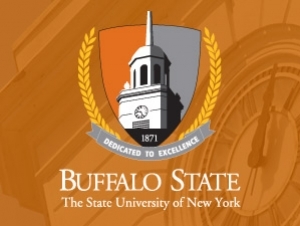 Do you have a Buffalo State story that needs to be told? Submit your feature suggestions to webadmin@buffalostate.edu.